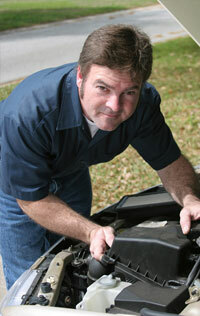 Today’s automobiles require more starting and reserve power than ever before. You need to match today’s demands with today’s battery. Batteries found at our warehouse or ordered through one of our excellent vendors ensure an exact fit for automotive need. 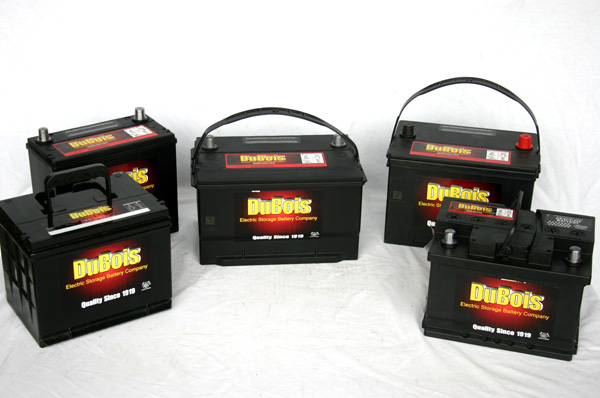 DuBois Battery offers leading brand name, high performance batteries for automotive needs. Our experienced staff can help answer your question on a automotive make or brand needed and provide you with the correct battery for you automotive need.